Why Hire an Elder Law Firm to Help you Apply for Benefits? Custom law firm websites from Practice42. The hiring of a lawyer in an important decision that should not be based on advertising. The information on this website is for educational and informational purposes only. It does not constitute legal advice. 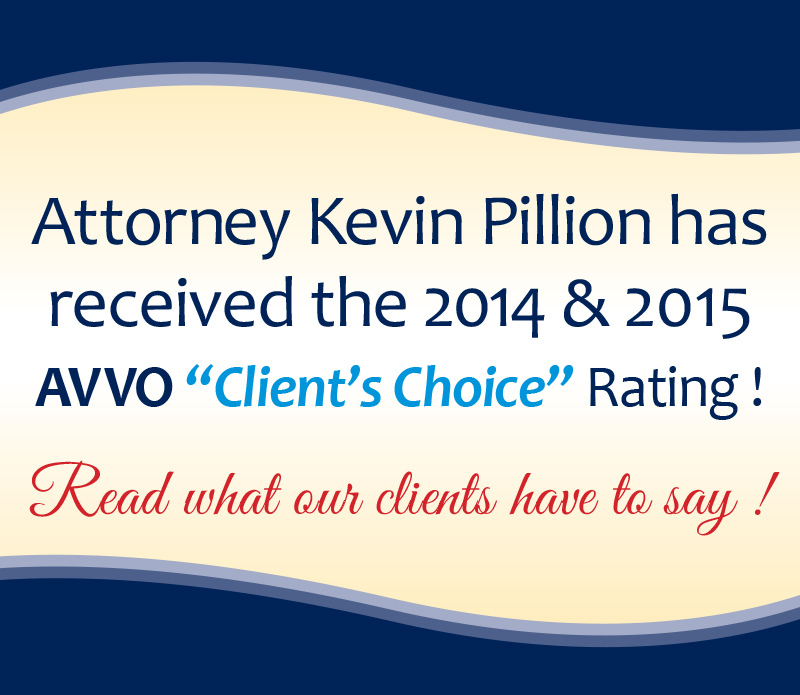 The use of the website does not constitute an attorney-client relationship.